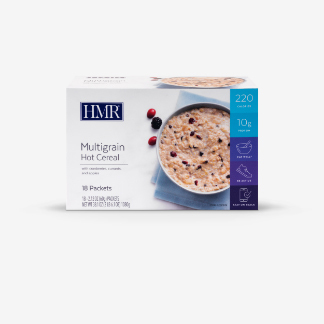 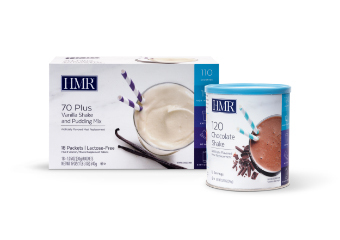 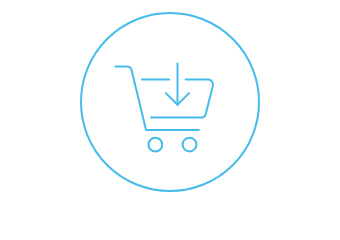 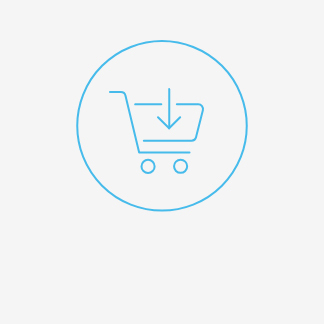 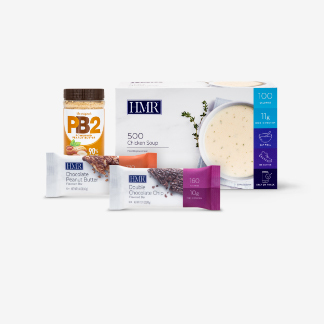 Low in calories and high in protein, HMR Shakes are the foundation of all HMR plans. 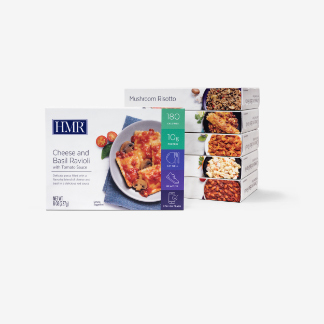 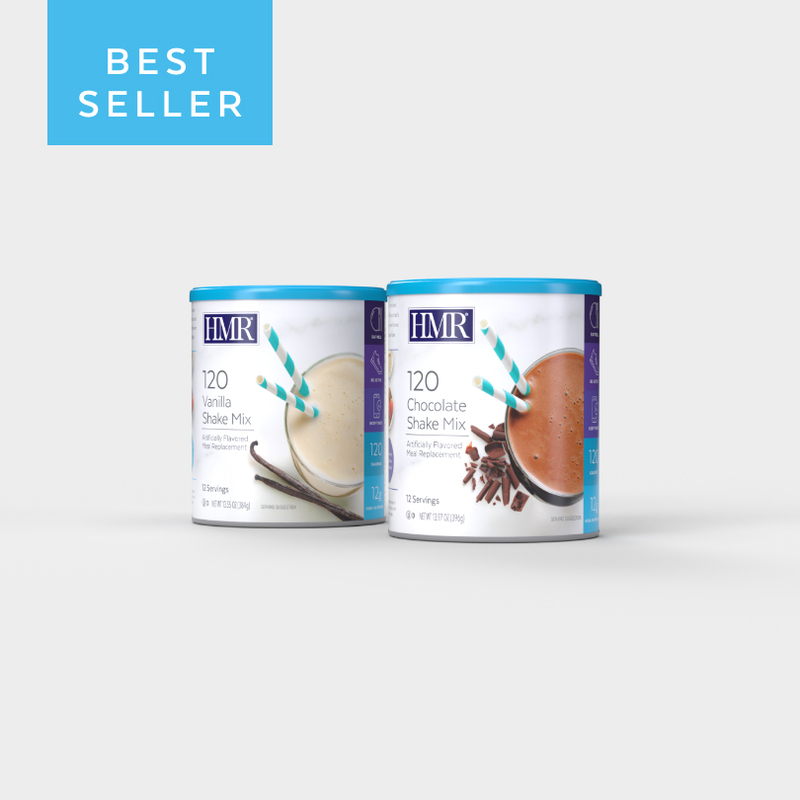 Available in chocolate and vanilla, they taste great as is, or add your favorite fruit or low-calorie flavorings to create hundreds of delicious recipes. 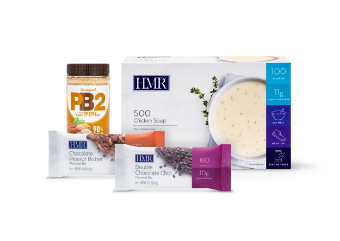 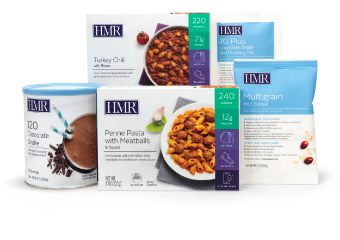 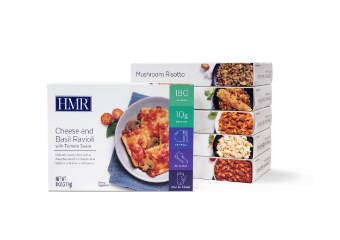 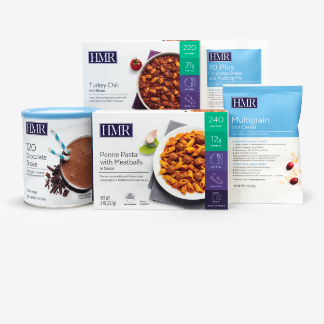 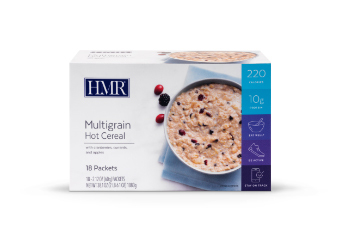 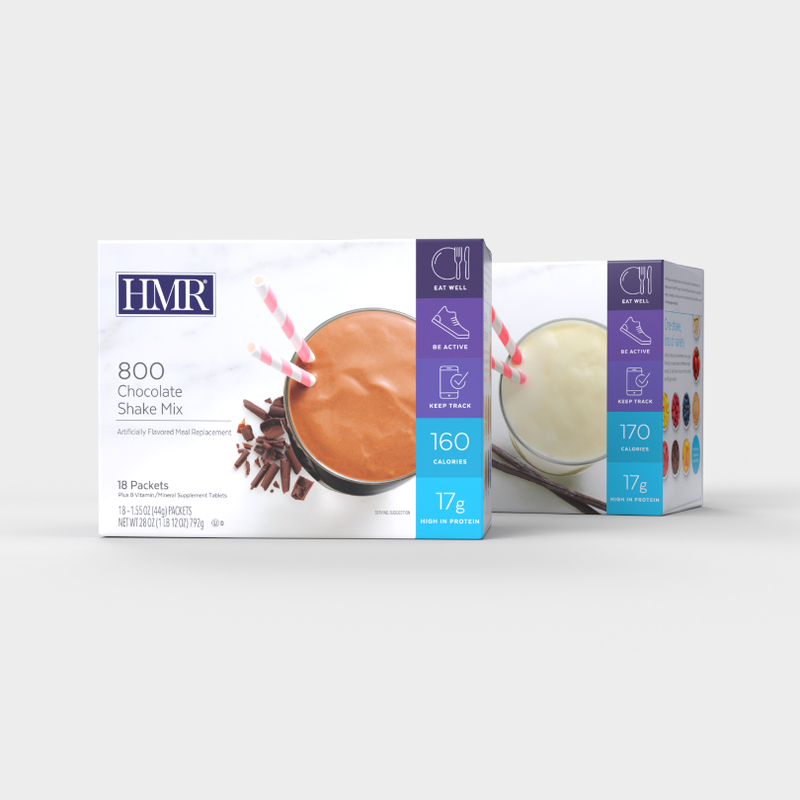 Every time you choose an HMR Shake instead of a higher-calorie meal or snack, you’ll save calories. 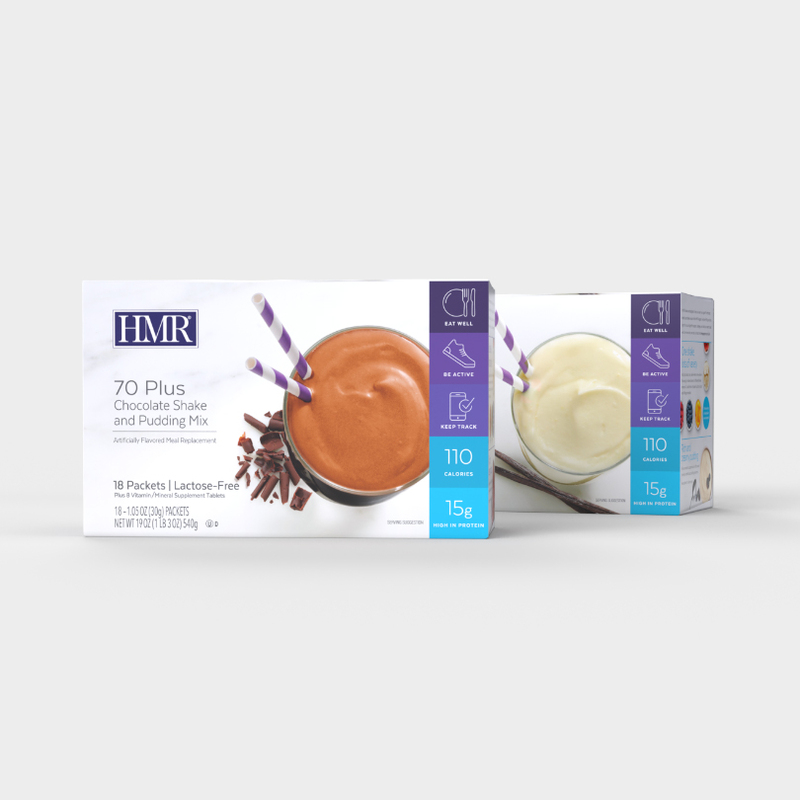 For the best results, use shakes as part of an HMR Plan.